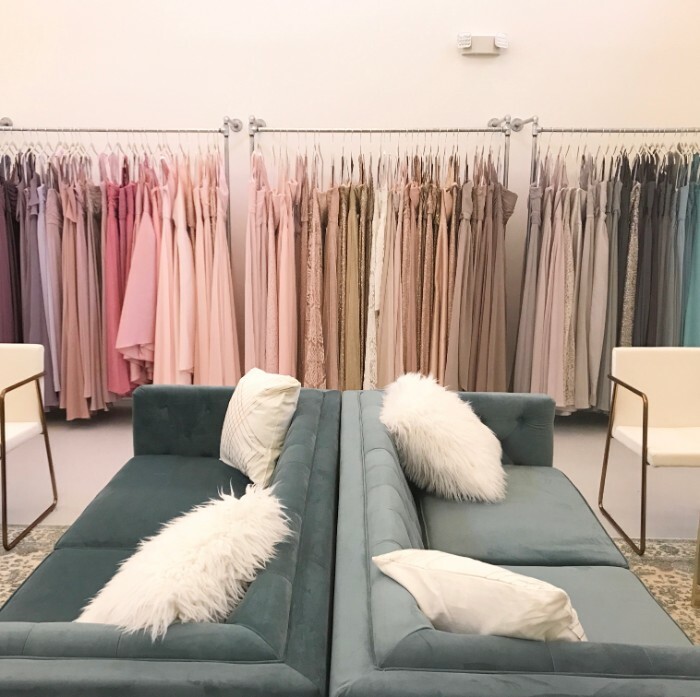 Brideside, a Chicago-based dress retailer, will open its fourth showroom in South End’s Atherton Mill this evening. 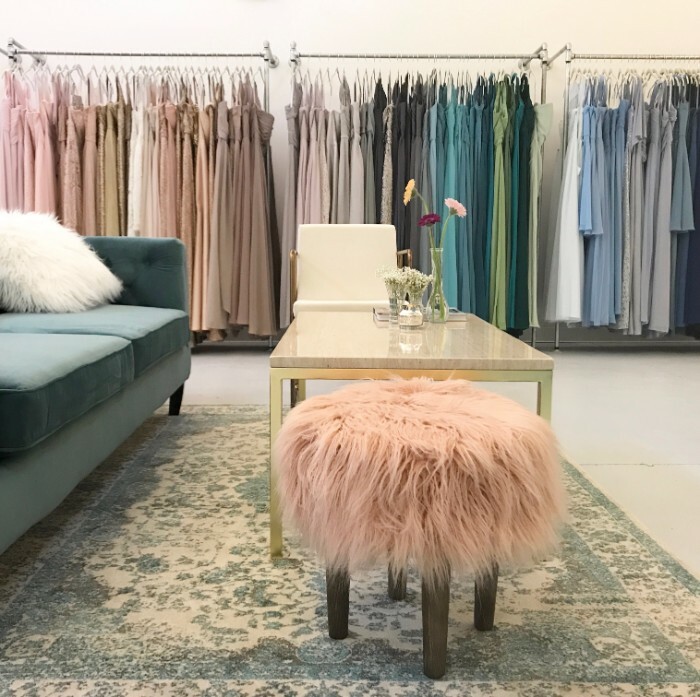 The appointment-only boutique specializes in simplifying the process of ordering a bridesmaid dress with coordinated styling, fitting and ordering services for bridal parties. You can shop more than 350 designer styles with the help of a personal consultant who will translate the bride’s vision, mix and match dresses for that effortless “hodgepodge” look (a major bridal trend of the moment), assist in accurate sizing and keep the calendar in check so everyone’s dresses arrive on time. 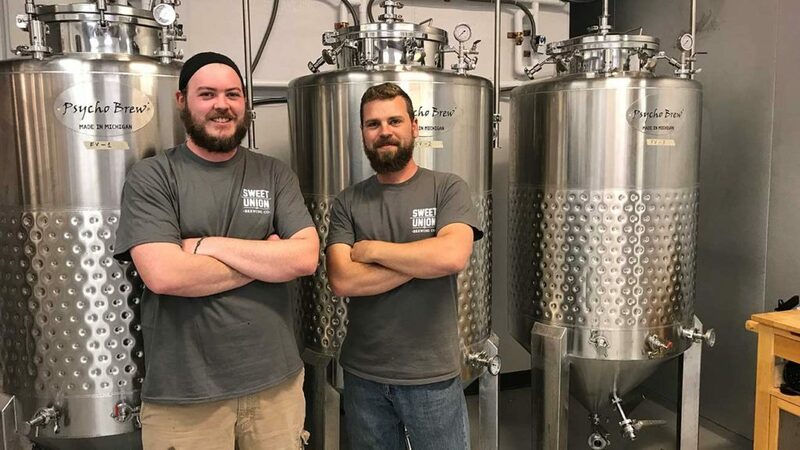 The store also carries robes, women’s shoes and men’s accessories so you can style a cohesive head-to-toe look for the bridesmaids and groomsmen. 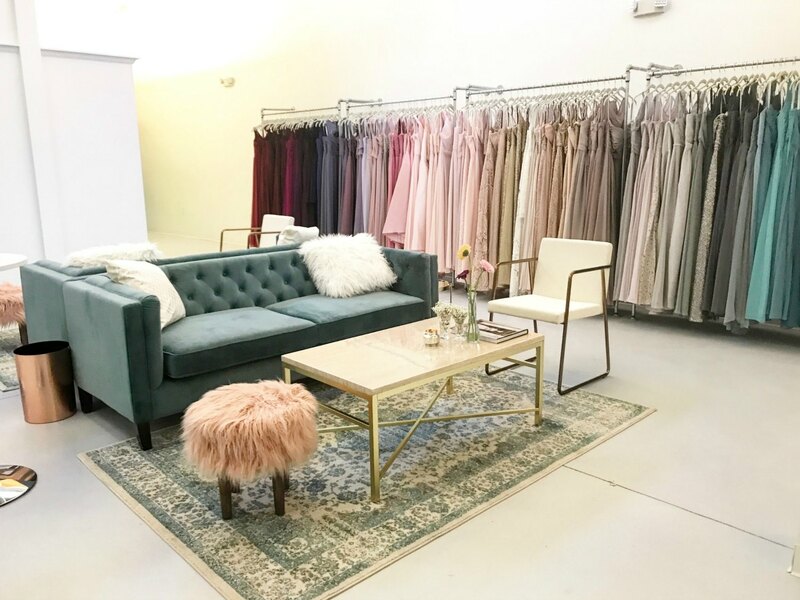 If everyone in your crew can’t make it to a showroom, Brideside offers the same styling and logistical management online with an optional at-home try on. For $15 and free shipping both ways, you can have three dresses delivered for a Warby Parker-style at-home try on. Weigh your options, dance around, see what works and just ship the samples back within four days. 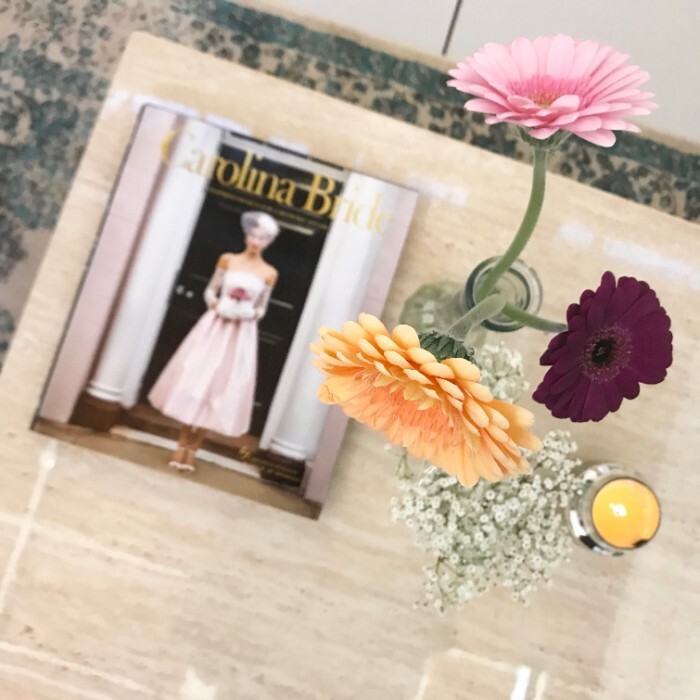 Brideside’s Charlotte showroom will open today at 6:30 p.m. Launch party guests can enjoy complimentary sips and sweets while browsing the store. Individual stylist appointments will begin tomorrow, Friday, April 21, but you can book online here now. Brideside Charlotte is located at 2000 South Boulevard. Additional showrooms are located in Chicago, Metro NYC (Paramus, NJ) and Washington D.C.